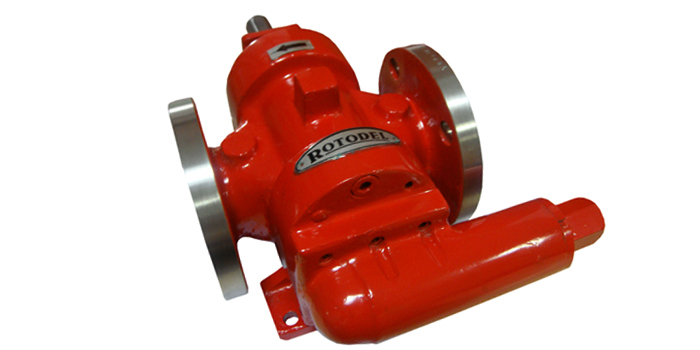 We are reckoned for the quality that we offer in our products. 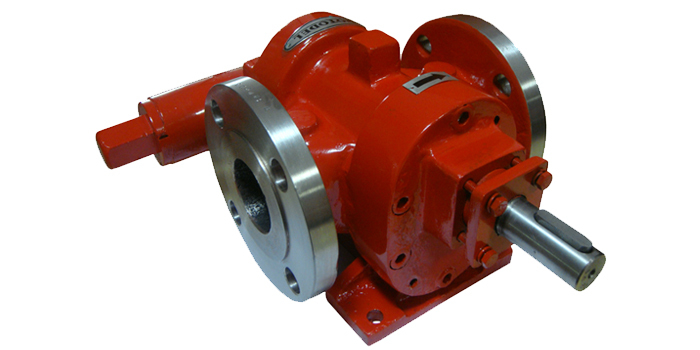 And, for maintaining it, we make use of the world-class raw material for manufacturing the products. 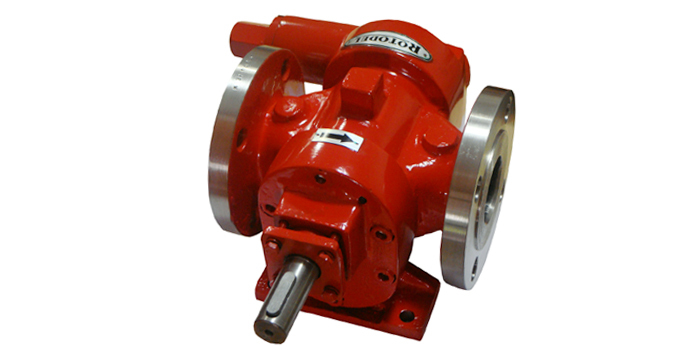 As we are instrumental in supplying excellent quality RDMS Type Rotary Gear Pump, we are named amid the celebrated names in the industry. 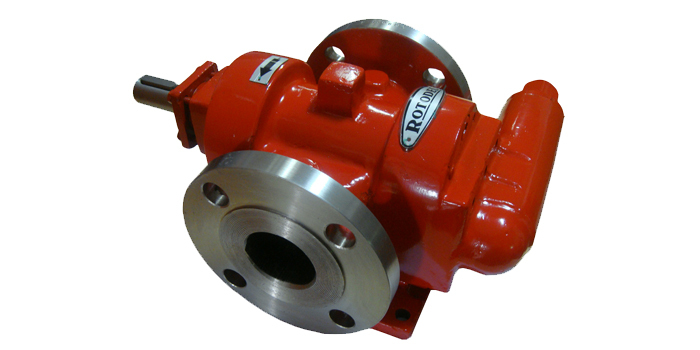 Overview : Self lubricated bish bearing design ROTARY GEAR PUMP type 'RDMS' for Foam-pressurizing fire fighting, Chemicals and Pharmaceutical applications & transfer of all kind of Viscous, Non viscous Thick or Thin liquids. 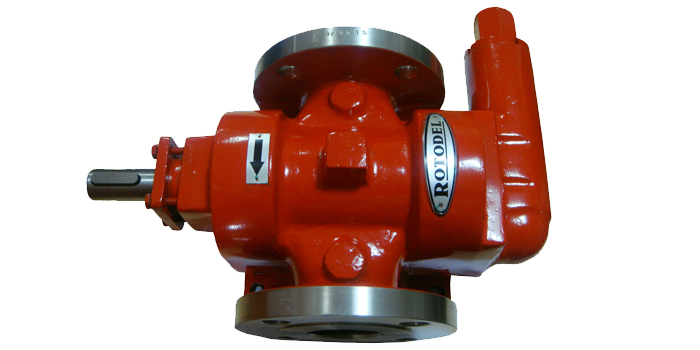 Uses :RDMS Pumps are used for handling thinner liquid at moderate pressurizing viz. foam pressurizing application for fire fighting, high pressure coolant transfer application for machine tools, light fuel pressurizing application or boiler & burners, heavy viscous liquid transfer application such as Molasses, Magma, Soap stock, Tar, Bitumen, Paints, Varnish, Crude oil etc.